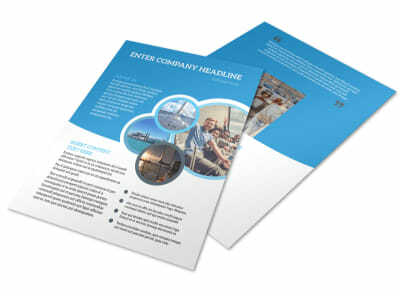 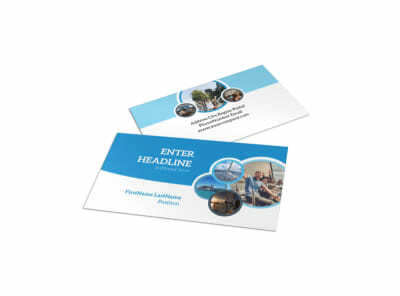 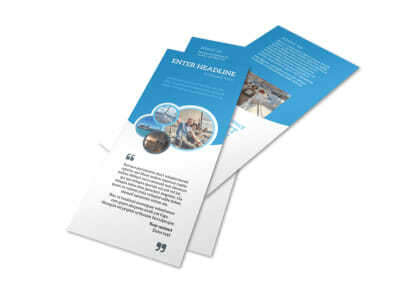 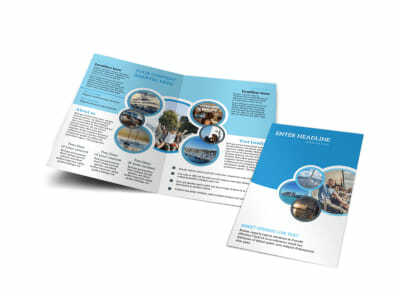 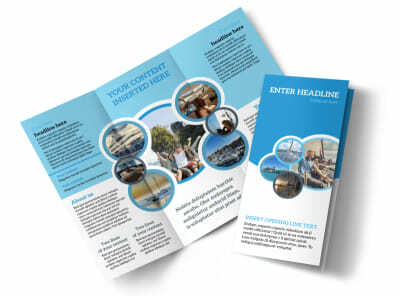 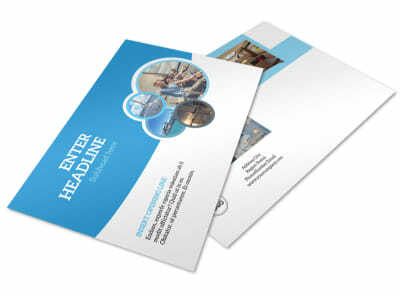 Customize our Yacht Tour Postcard Template and more! 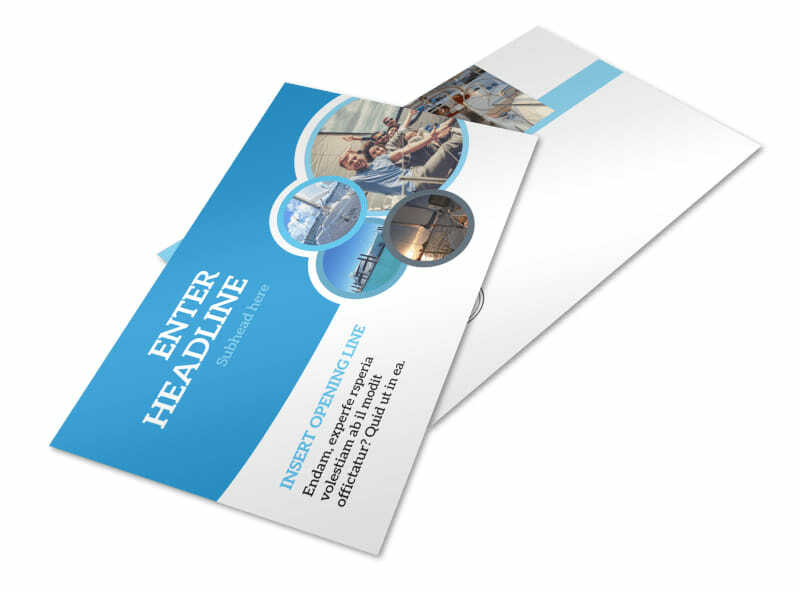 Promote an upcoming deal or discount on yacht tour prices with yacht tour postcards designed with the use of our interactive online editor. Customize a template by adding images of the yachts available, and modifying colors, text, and more. 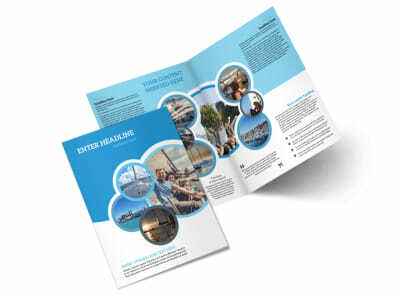 Get started advertising your yacht tours by creating a postcard with us today.